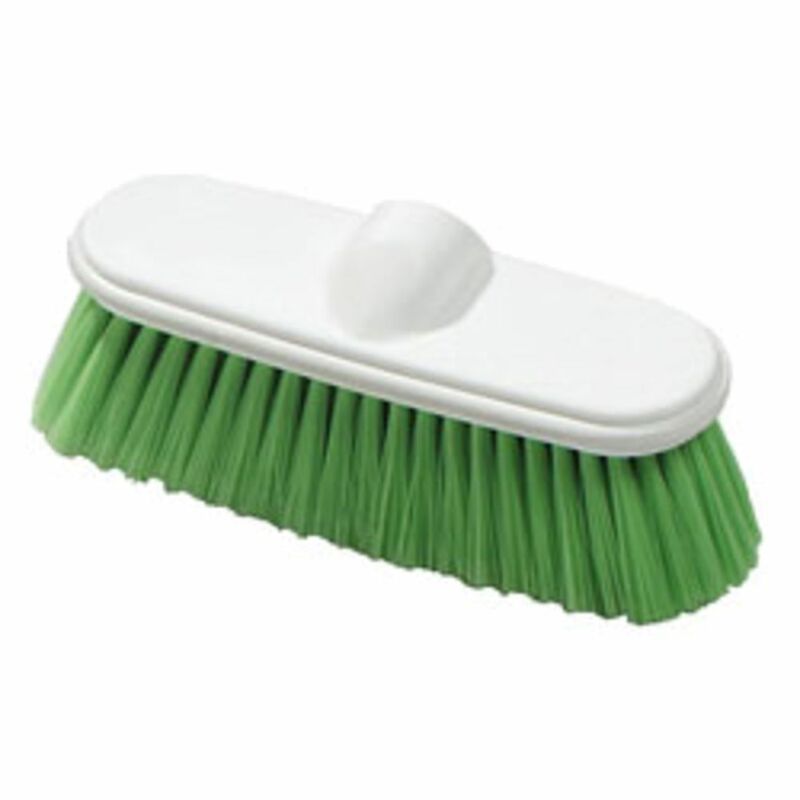 Carlisle Green Plastic Block Wall Brush. 9.5"X3"
Carlisle Brown Plastic Block Wall Brush. 9.5"X3"
Carlisle White Plastic Block Wall Brush. 9.5"X3"
Carlisle Yellow Plastic Block Wall Brush. 9.5"X3"
Carlisle Red Plastic Block Wall Brush. 9.5"X3"
Carlisle Blue Plastic Block Wall Brush. 9.5"X3"